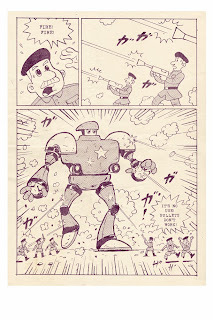 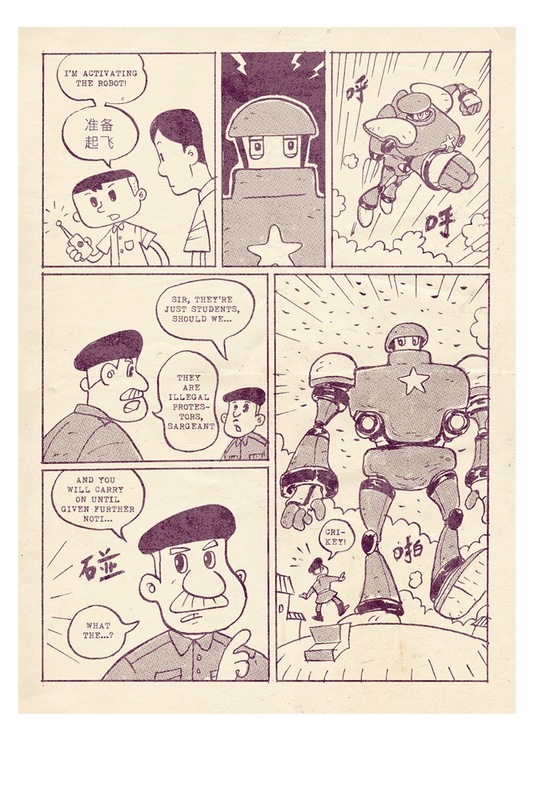 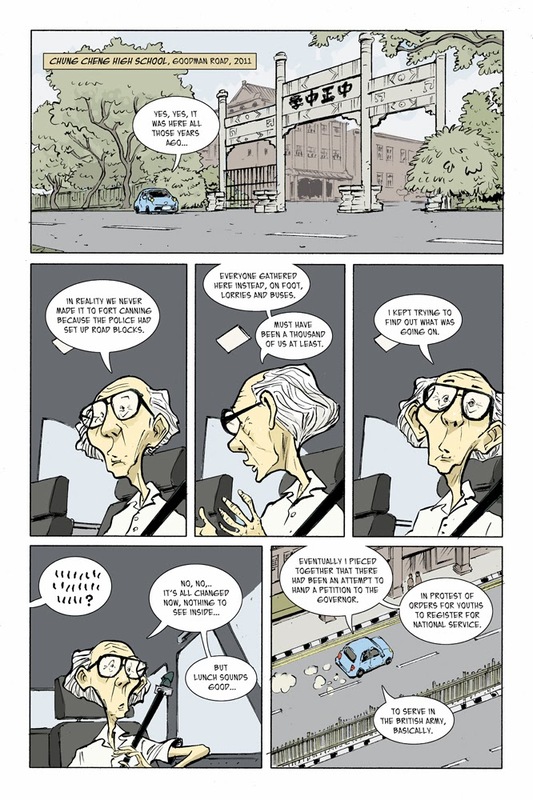 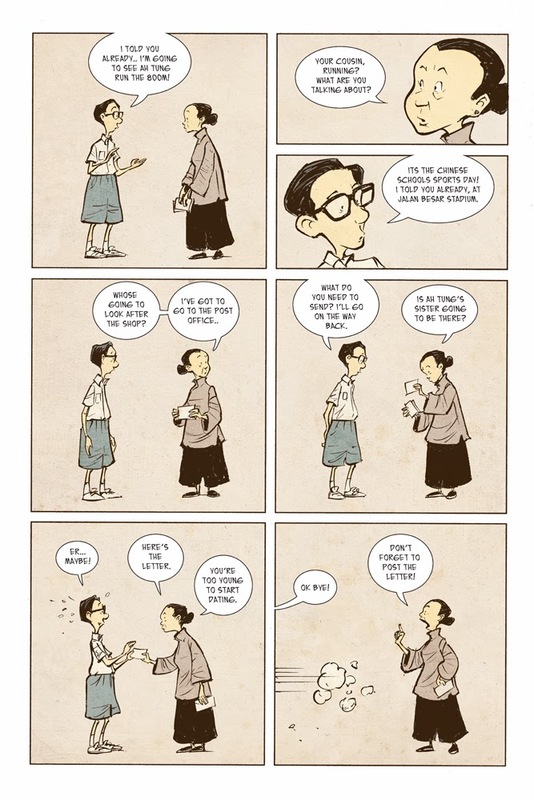 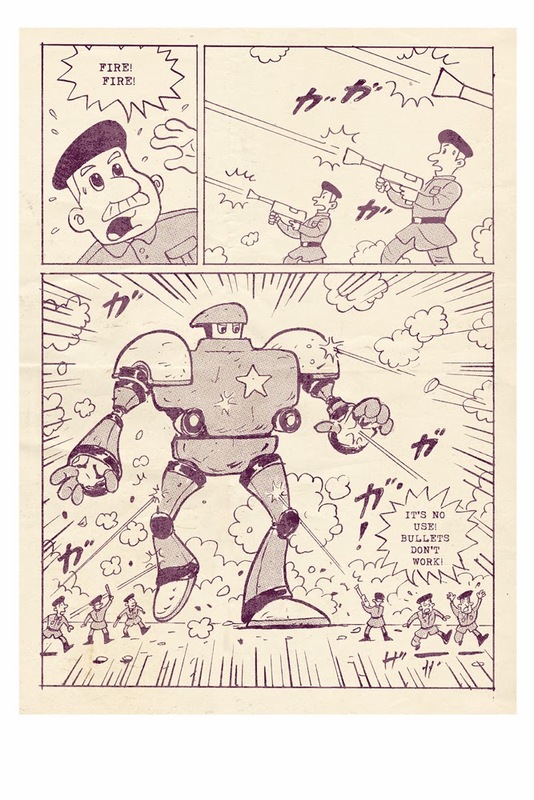 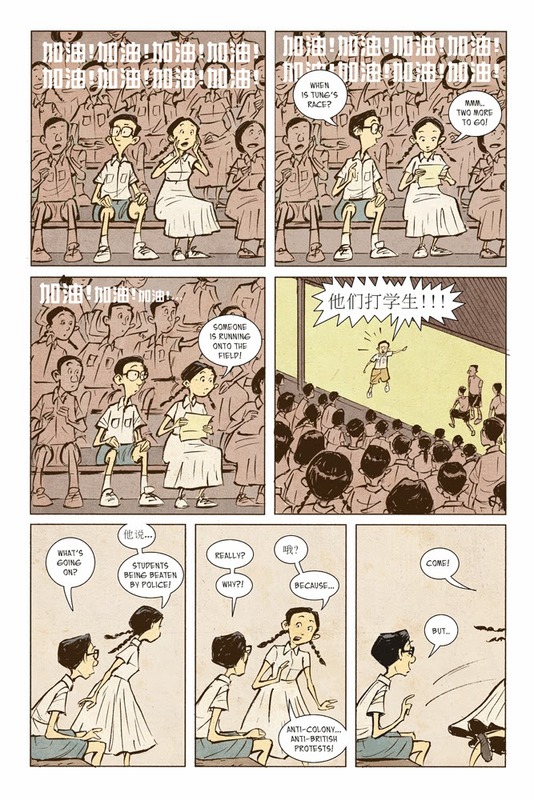 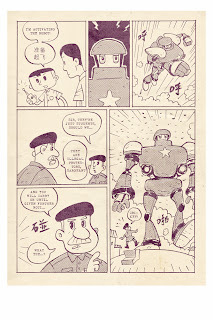 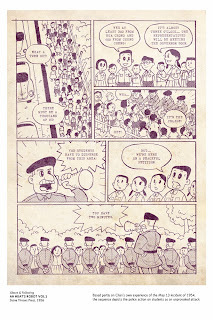 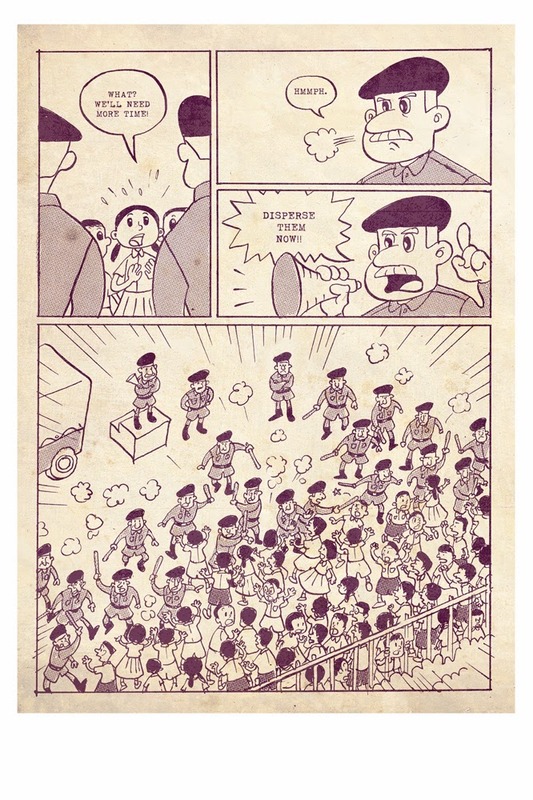 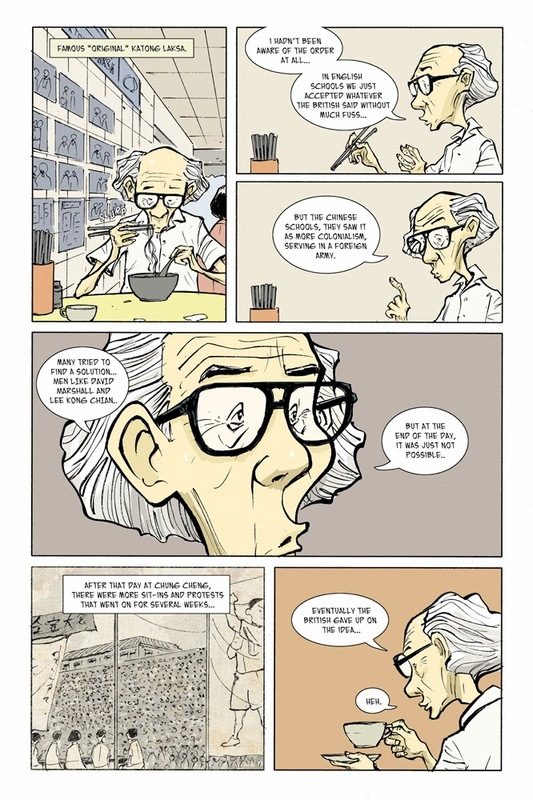 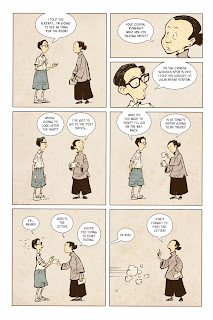 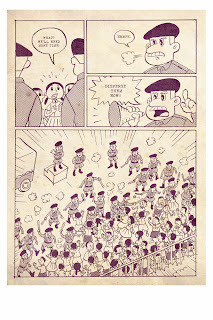 I wrote about Sonny Liew's upcoming biography of pioneering Singaporean comics creator, Charlie Chan Hock Chye back in December last year, and it look like the book is now closer to completion, as Liew's been sharing a chunk of his pages with readers. 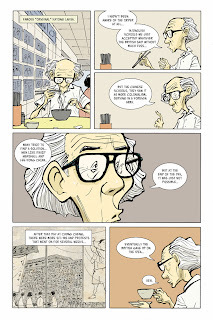 Liew's intrepesed Hock Chye's comic pages with his own narrative recounting Hock Chye's life, and it looks superb- you have to click on the pictures to enlarge them to see the detail, especially the dynamic motion/expression lines, characters and clouds in Hock Chye's pages which gives it great energy. 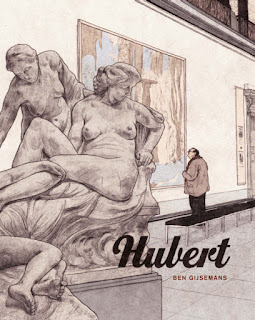 Still no release date for this, but there's a brief synopsis below, and you can keep an eye on the Epigram website for further news. 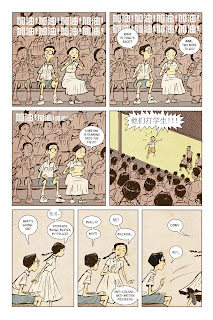 You can view an even more extensive preview at Liew's own blog.